Home / Who Is Driving All These Commercial Trucks? There are certain types of trucks that require certain types of licenses. Any driver who wishes to operate a semi-truck, tractor trailer, bus, or any type of commercial truck or vehicle must have a valid commercial driver’s license (CDL). A valid CDL gives the driver the right to drive in all 50 states – though not necessarily through all 50 states – but the eligibility to obtain the CDL depends on requirements for the state where the driver resides. Drivers who wish to have a Tennessee-based CDL must obtain the approval of the Tennessee Department of Safety. The Federal Motor Carrier Safety Administration (FMCSA) regulates the general CDL requirements. Commercial truck drivers must comply with FMCSA rules and the rules of the road for whichever state they are driving in. They are also required to obey a tougher DUI standard in all states. All drivers nationwide whose blood alcohol limit is .08 or more can be charged with driving under the influence. Commercial drivers can lose their licenses if their blood alcohol limit is .04 or more. To be eligible to obtain a CDL, a driver must have a valid non-commercial driver’s license. The applicant must also show they are a U.S. citizen or a legal permanent resident. Drivers under the age of 21 can only use their CDL license to drive in the state in which they are registered, though this may change: both the DRIVE-Safe Act and WHEEL Act could allow drivers younger than 21 to obtain interstate licenses. Before a driver can obtain a CDL, he/she must first apply for a commercial learner’s permit. Practically, most applicants first take a CDL training course. Tennessee requires two forms of proof to verify the drivers are Tennessee residents. After the CDL permit holder waits a predetermined number of days, he or she can take a skills test. A standard skills test examines the drivers on-road abilities, ability to control the vehicle, and a pre-trip inspection. The skills test should match the CDL approved class. Once the applicant passes the skills test and pays the required fees, he or she approved for a CDL. There is one other important element of the CDL and that is the background check. In order to get a commercial license, you will have to undergo a criminal background check, and your driving history will be reviewed. While an imperfect record won’t prevent a driver from getting his or her CDL, it can help weed out applicants who are truly unsuited to the job – people with multiple DUIs, multiple moving violations, and so forth. Applicants also undergo a medical exam. This can keep those with medical conditions that affect their driving ability off the roads. You might think, based on all the regulations and steps it takes to get a CDL, that there would be fewer truck accidents. After all, the rules are pretty strict, and the course seems rigorous. The truth is, however, that a CDL is not a guarantee of safe driving. Many young and inexperienced CDL drivers cause death and serious injuries because they don’t respond to emergencies, take too many chances, drive carelessly, and fail to obey FMCSA requirements. Many truckers don’t learn to drive defensively either, and can either end up causing an accident or failing to avoid one. Trucking companies also share some of the liability. There is a truck driver shortage in the country, and many companies are pushing their drivers to complete more work in less time. The less scrupulous companies may do this by cutting corners, though the implementation of ELDs has helped cut down on the number of drivers who disobey the Hours of Service regulations. Companies that fail to monitor any driver with a CDL may also be held liable for any truck accident the driver causes. The same is true for failing to maintain their fleets. If a commercial driver causes a wreck because his or her vehicle was not properly maintained, the company itself may also be held liable. Finally, there is the issue of updating the truck’s technology. Today, trucks can be equipped with cargo sensors, driver assist technologies, side underguards – even “smart” brakes that will automatically set if the driver hops out of the vehicle without putting it in park. But these pieces of tech can be costly; not only is retrofitting a truck expensive, but that’s another day that truck is out of commission. Purchasing newer trucks with all of the safety technologies in place may not be in the budget for smaller companies or independent drivers. Driving a truck requires a great amount of care and diligence. 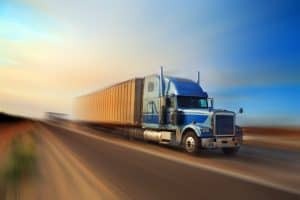 Truck drivers who are tired, drunk, speed, or fail to secure their cargo can cause serious accidents with serious injuries. 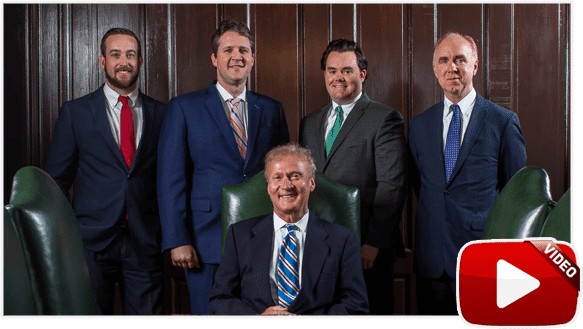 The Memphis truck accident lawyers at Bailey & Greer, PLLC, have been fighting for truck accident victims and families for more than three decades. 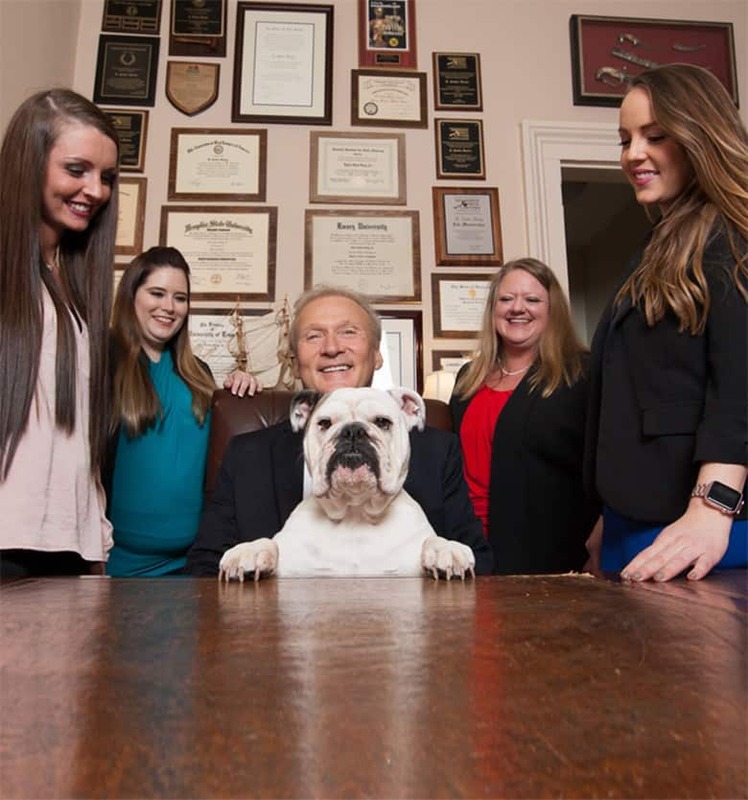 For help with your truck accident case, call 901-475-7434 or complete our contact form to schedule an appointment. We represent victims injured in Memphis, Jackson, and throughout West Tennessee.